From our Spicy Thai curries to our mouth watering sushi, Ichiban Sushi has something for everyone. If you are looking for quality Asian fusion cuisine. 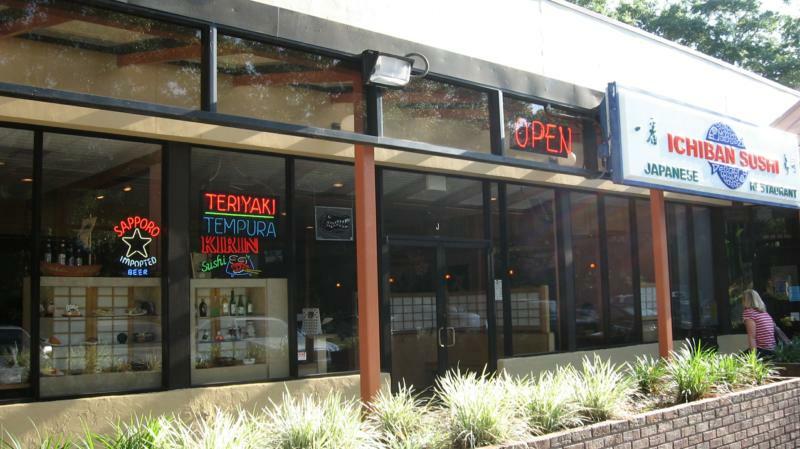 Whether it's a night on the town with a date, a family dinner with the kids, a business meeting or just with friends, Ichiban offers the dining atmosphere you're looking for. With 12 years experience and a family business ethos which separates us from the pack, we strive to make your dinning experience comfortable and memorable. If there's an item you don't see on the menu, don't be afraid to ask. Our Sushi chefs are experts in a variety of Asian dishes from around the world. Expect large portions and reasonable prices, this is no assembly line restaurant--it is a personal, intimate event. So come be our guest.